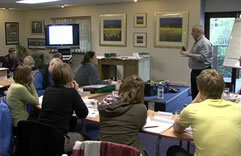 Our range of training courses for teachers, focuses on skills required for leading group trips abroad. 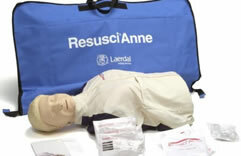 We offer various courses, starting with a one day SCO Course, run at our office in Mansfield, through to full week residential courses based at our resorts in Italy. Validation fees? Registration fees? Trainer fees? Course fees? All are included in your Interski ASCL course package! 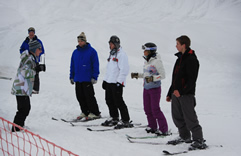 The Alpine Ski Leader, recognised by Local Authorities in Scotland as the award for skiers taking charge of groups in the mountain environment. 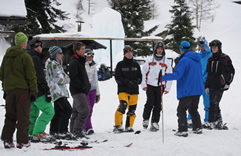 A basic course designed to enable leaders to organise school, club and youth group ski courses safely, responsibly and efficiently.